In our 3,600 sq. 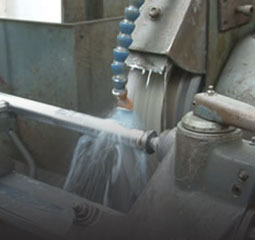 ft. facility, we are able to grind as little as one part or as many as one million. 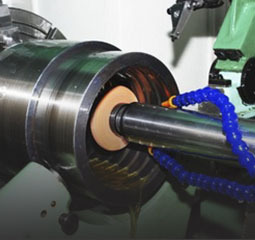 Tolerances of .0001 or less can be held on diameters ranging from 0.005″ TO 3.500″ and lengths from 1/4″ TO 15′.steel. Blanks are finished with .008 micro finish or better. Standard blanks are shipped within 24 hours. Most non-standard orders are shipped within 48 hours. 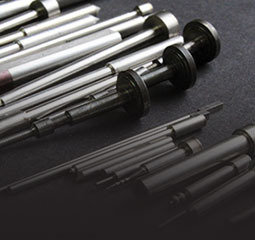 We offer a wide range of materials from plastic to carbide. 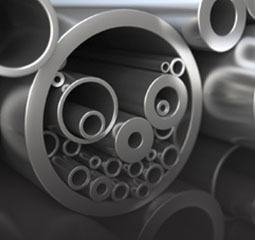 We stock M-2, M-42, M-7 and PM-M4 as well as stainless steel. 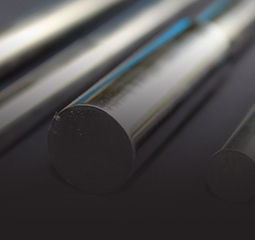 American made raw HSS bars from which blanks are abbrasively cut. are straightened and stress relieved. Blanks are triple tempered for the longest possible life.